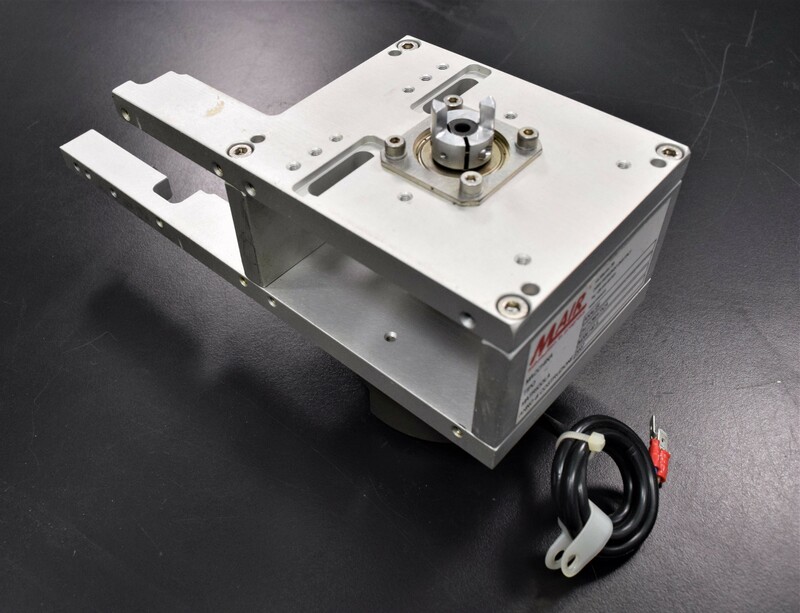 Mair Automatic Motor M206140/L with Gearhead for Molecular Device Analyst GT . New Life Scientific, Inc. The Mair Automatic Motor M206140/L with Gearhead for Analyst GT Multimode Plate Reader is in good cosmetic condition with normal wear. New Life Scientific technicians removed this motor from a working environment. Although this instrument is untested, it is still protected by our 90-Day Warranty.